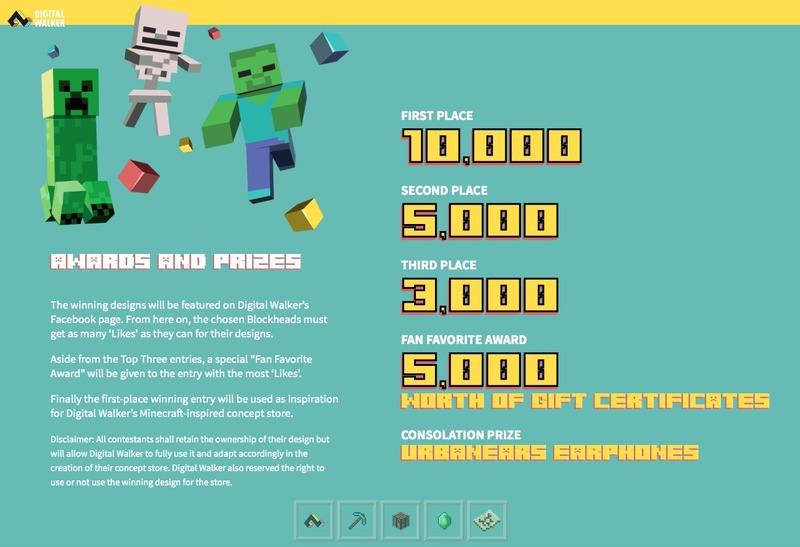 Digital Walker – the country’s coolest tech store for lifestyle gadgets and accessories – announced an exciting contest that targets Minecraft players and casual gamers with boast-worthy building skills. 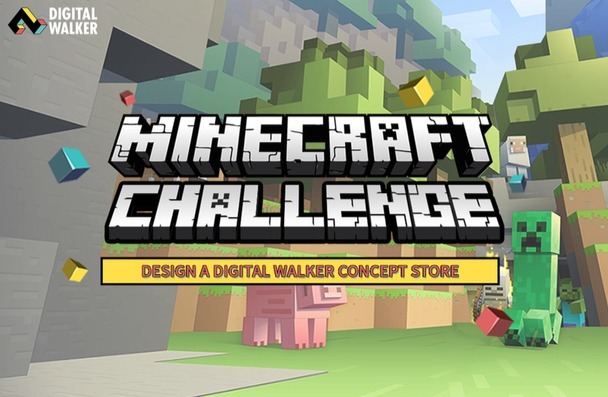 The Digital Walker Minecraft Challenge – which will run from March 2 to April 15, 2016 – will see gamers of all ages in a build-off battle royal that will test their creativity and skills as they construct and design a Digital Walker concept store with an area limit of 75 x 75 blocks only. 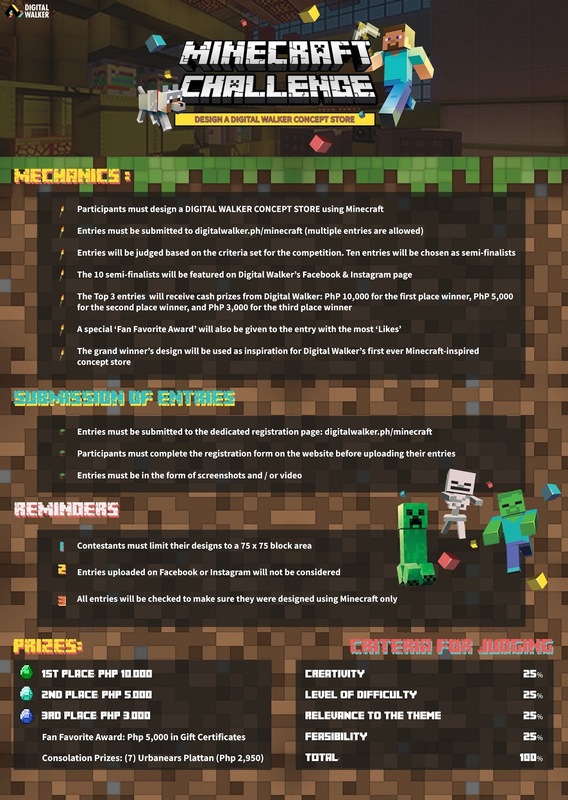 Players who want to join the contest may upload their entries on digitalwalker.ph/minecraft beginning March 2. Participants are encouraged to include in their submissions screenshots and/or a video that will give judges a sneak peek of their creation process. Entries will be judged based on the following criteria: Creativity – 25%, Level of Difficulty – 25%, Relevance to the Theme – 25%, and Feasibility – 25%. The 10 entries with the highest scores will be featured on Digital Walker’s Facebook and Instagram accounts. Awesome prizes await the ten lucky winners. 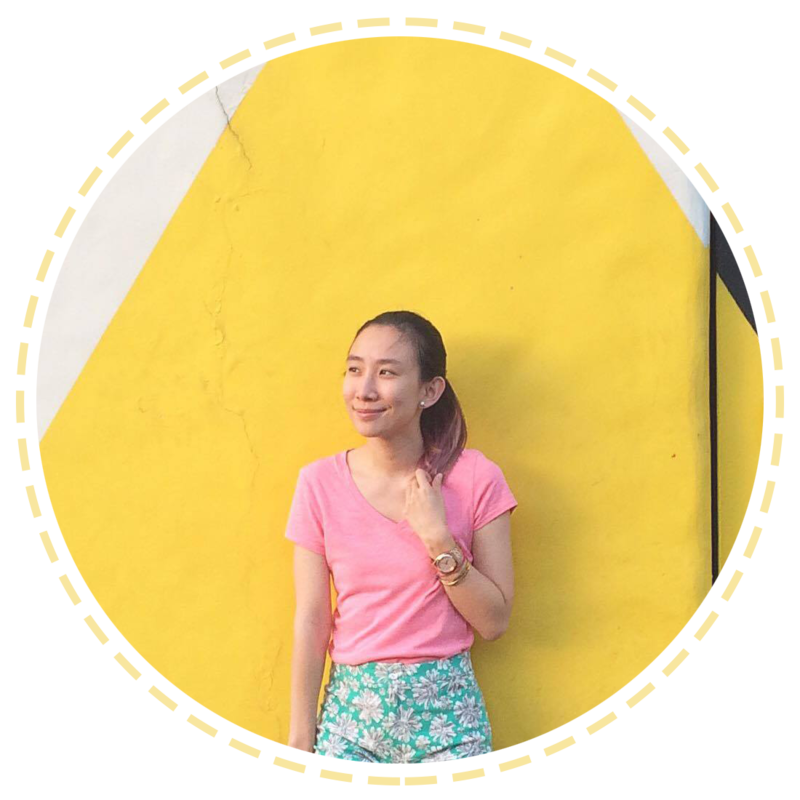 First Place will receive PHP 10,000, 2nd Place will get PHP 5,000, 3rd Place will pocket PHP 3,000. The remaining semi-finalists will take home Urbanears Plattan headphones worth P2,950. A special ‘Fan Favorite Award’ and a P5,000 gift certificate will be given to the entry with the most ‘Likes’ on Facebook. If only my son Athan was old enough to know how all these work, I'm sure he'd join! He's such a Minecraft fan! ^_^ But good luck to all!